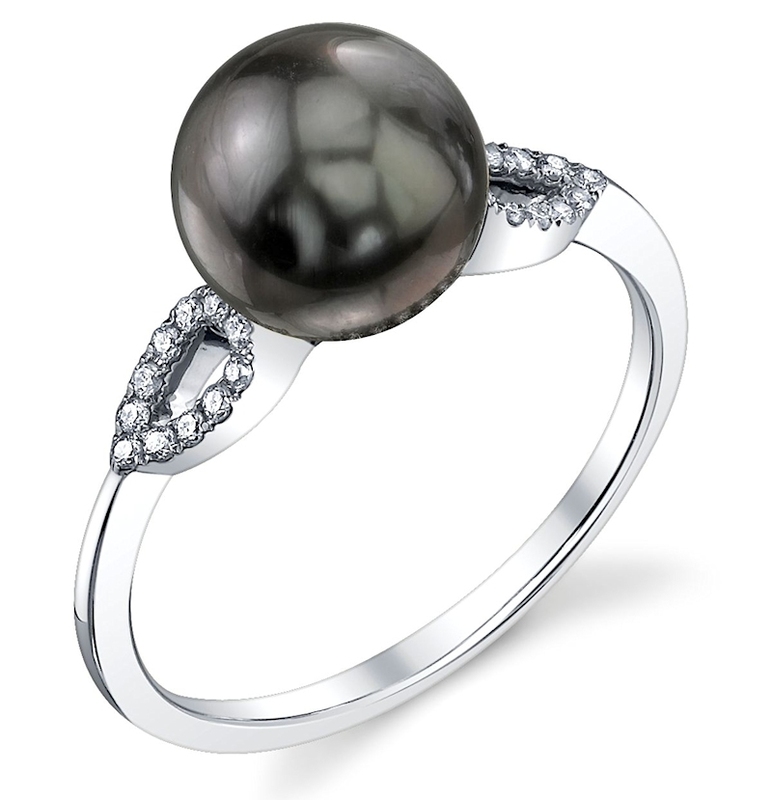 Nothing matches the beauty and elegance of a Tahitian South Sea pearl. Its stunning colors make for incredible jewelry pieces, from earrings to bracelets and gorgeous strands. 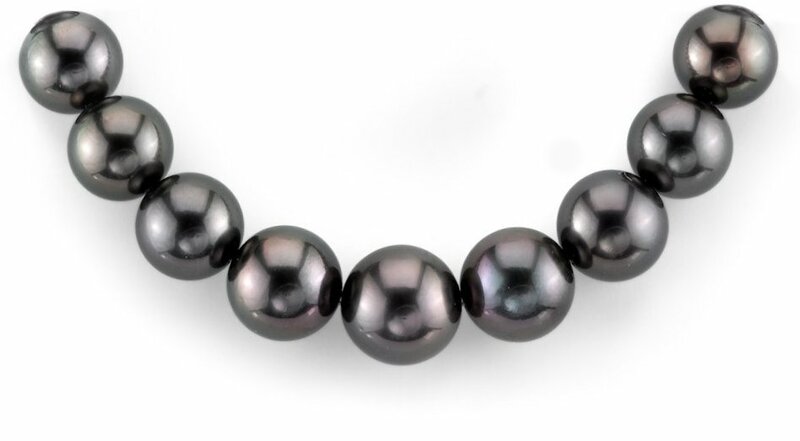 Tahitian cultured pearls are the only naturally black colored pearls on the planet. Their natural color comes from that of the black lip oysters. 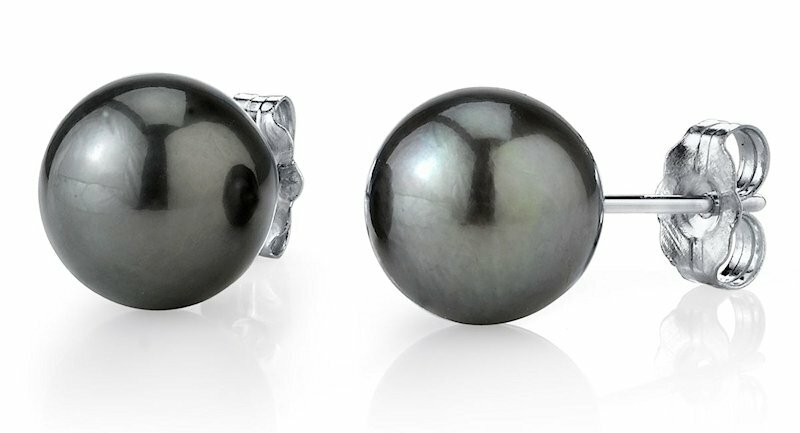 Although the black pearls are the most common, these gems also come in color ranges from graphite to metallic silver. They feature overtones that are greenish, bluish or purplish. These are the only pearls that come in a full array of colors. That’s because the rainbow-like mantle of the black lip oyster has the ability to produce a “rainbow” of natural colored pearls. Such beautiful, darker colors give these gems a magical look as their surfaces shimmer and shine in the glistening light. Because black-lip oysters can grow to be over a foot in diameter, they tend to produce pearls that are very large. These are very sensitive oysters, which makes their culturing process a hit and miss. So, Tahitian pearls are rare and expensive to produce. Jewelry featuring these gemstones is generally high-end, making them perfect gifts for weddings, graduations, proms, special birthdays, anniversaries and more. Don’t let the name fool you. Although produced in French Polynesia, the gems aren’t actually from Tahiti itself. The two main areas where the pearls are produced are the Gambier and Tuamotu Archipelago Islands. There, the pearl farmers nucleate the oysters with beads and let Mother Nature take over from there. 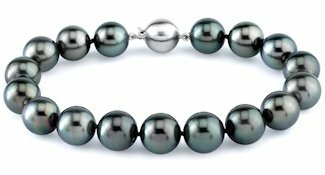 Cultured Tahitian pearls are some of the most valuable, sought-after gems in the world. That’s because nothing matches the beauty and elegance of a Tahitian South Sea pearl. Its stunning colors and striking beauty make for incredible jewelry pieces. 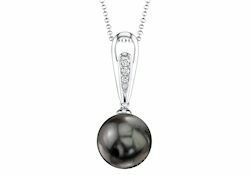 Visit our online pearl jewelry store and shop for Tahitian cultured pearl jewelry today!